Students in the USA are working with students in “The Republic of Cabo Verde” on robots repairing satellites. This is accomplished through a fellowship program designed to train high school students in a simulated space company. The Barboza Space Center is lead by astrosociologist, Bob Barboza in Long Beach, California. He builds tiger teams to prototype space science solutions. The article below will give you a general idea of what we are planning to prototype. Suprschool@aol.com, http://www.BarbozaSpaceCenter.com. Firms are building automated spacecraft for on-orbit repairs. But if a part breaks or a satellite runs out of fuel, there’s no way to send help. Commercial industry and government agencies believe they’re getting close to having an answer: robot repairs. 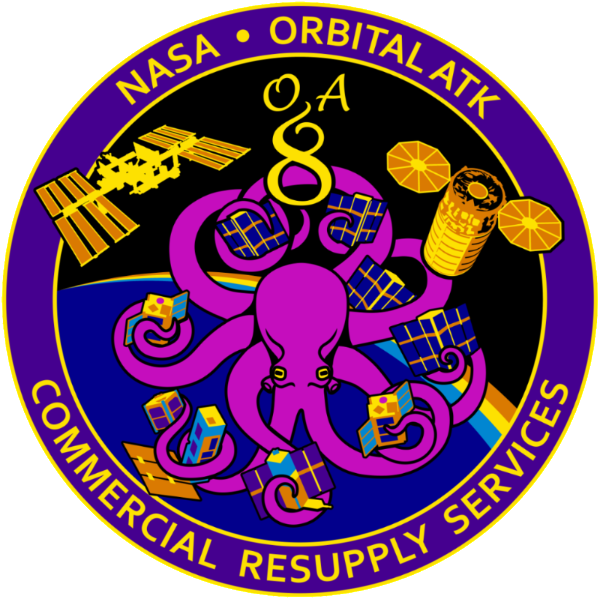 The idea is to extend the lives of satellites through on-orbit satellite servicing, in which robotic spacecraft essentially act as the AAA roadside service trucks of space, traveling from satellite to satellite to refuel them and fix problems. On a spring day earlier this year in Greenbelt, Md., 30 companies gathered at NASA’s Goddard Space Flight Center to learn about the technology and view hardware for on-orbit satellite servicing. They ranged from spacecraft makers to purveyors of robot arms and even insurance brokers. A second event is planned for January. Industry watchers see the heightened activity as commercial validation for a 30-year-old idea that, until recently, attracted only government dollars. “I think it could be a sustainable market,” said Carissa Christensen, chief executive of space analytic consulting firm Bryce Space and Technology. One of the first such commercial robot technicians is set to launch next year, but analysts say a mature market is still at least 10 years away. Not only do the spacecraft and capabilities still need to be fine-tuned, but the space industry, which is relatively conservative, will want to see several demonstrations before signing on. “It’s an environment where you can’t make mistakes,” said Steve Oldham, senior vice president of strategic business development at SSL, a division of San Francisco-based Maxar Technologies that has such a project in the works. Technology still needs to advance to the point where robots become capable service workers. But the number of satellites that will need servicing is rising rapidly. In 2016, there were more than 1,400 operational satellites in orbit, compared with 994 in 2012, according to a June report commissioned by the Satellite Industry Assn. and written by Bryce Space and Technology. Many are programmable, meaning their software can be updated throughout their lifespan, which can stretch to 10 or 15 years. NASA has started to develop some of the necessary technology. In February, the agency launched a sensor called Raven during a cargo resupply launch for the International Space Station. Raven can track vehicles approaching the space station, much like a baseball catcher keeps tabs on an incoming ball long before stretching out an arm to grab it. That division was born out of previous missions to maintain and service the Hubble Space Telescope. Astronauts aboard the space shuttle serviced the telescope five times, with the last mission in 2009 focused on replacing circuit boards and adding new sensors. When the shuttle program ended, NASA’s ability to access and service space assets disappeared, Reed said. The division is also developing refueling technologies and is working to eventually launch a fully robotic spacecraft that will go to a satellite in orbit and autonomously capture and refuel it. The autonomous-capture aspect is important, Reed said, because waiting for a video signal to reach human operators on Earth would be too slow. The round-trip delay between moving that spacecraft’s robotic arm and seeing the result on video can take about three seconds. Less time-sensitive tasks, such as cutting wires, will be done telerobotically via human operators. NASA’s satellite servicing project division is not intended to compete with industry but rather transfer the technology it develops to interested parties, Reed said. Rocket and satellite maker Orbital ATK Inc., which was recently acquired by defense giant Northrop Grumman Corp., has begun assembling a service spacecraft known as the Mission Extension Vehicle-1. The craft is set for launch next year with service starting as soon as 2019. Orbital ATK has snagged satellite operator Intelsat as its first customer. The spacecraft’s structures, solar arrays and propellant tanks are being made in San Diego and Goleta. In June, satellite and spacecraft manufacturer SSL announced a new business venture focused specifically on on-orbit satellite servicing. SSL was selected in February by the Defense Advanced Research Projects Agency to be its commercial partner in a program to service satellites in geosynchronous orbit. SSL will build the spacecraft and the refueling capability while DARPA provides robotic tools and software. The spacecraft will be test-launched in 2021. SSL is developing it at a facility in Palo Alto; two robotic arms are being built at a subdivision in Pasadena. SSL has signed its first commercial customer, Luxembourg satellite operator SES. Some analysts question whether this robot geek squad will be needed at all. A coming boom in small, cheap satellites could replace more expensive, large satellites. Along with reduced launch costs, led by Elon Musk’s SpaceX and its reusable rockets, it could be cheaper to launch several new small satellites than fix or refuel old ones. But Christensen of Bryce Space and Technology is confident there will be a need for a high-and-low mix of satellites. She adds that cheaper launch costs could drive more repairs. “If you’ve got a quarter of a billion dollars of hardware on orbit, it seems like it would be useful to figure out an application for that,” Christensen said. And industry officials believe orbiting robot service workers will be essential if and when humans begin assembling giant craft to explore the planets. “Those far-reaching, species-changing discoveries [are] what gives us the passion to move forward every day with something that sounds mundane,” NASA’s Reed said. Kids Talk Radio Science wants to help with this project. We are located at the Barboza Space Center. The Mars Society is pleased to announce that it has joined the online Marspedia project started by two other space advocacy groups – The Mars Foundation and The Moon Society – in an effort to build out a great resource for people of all ages to learn more about the planet Mars, promote the human and robotic exploration of the Red Planet and encourage STEM education. The organization is striving to make Marspedia the one-stop shopfor all information related to Mars, including: articles describing past historical missions to the planet, current knowledge about Mars, technology related to ongoing exploration, future concepts such as terraforming and plans for human exploration and settlement of the Red Planet. 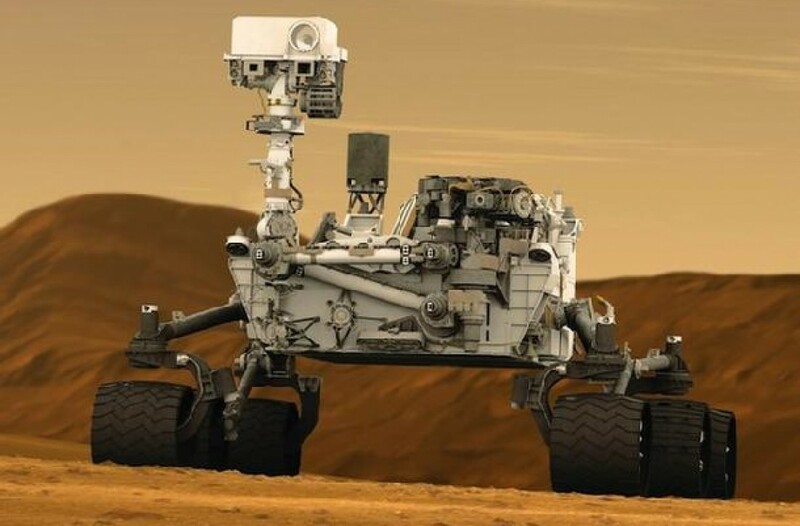 The Mars Society is taking a leading role in this effort and has formed a Governing Council comprised of representatives of the three organizations, led by Susan Holden Martin, a Steering Committee member and former Executive Director of the Mars Society, along with James Burk, current IT Director for the organization. In an attempt to expand the Marspedia project, we are currently looking for interested and dedicated volunteers who are able to help us to improve and maintain the online Mars encyclopedia, which takes the form of a “wiki” that anybody can add to or edit once they set up a free user account. We are also in the process of improving the overall design of the encyclopedia, including creating a new, modern logo for the project. For the improvement of the encyclopedia’s content, an Editorial Subcommittee has been formed and is meeting weekly via teleconference. We need folks to join this subcommittee that have experience with editing and reviewing content, particularly with a science background. In addition, we are always looking for new content that we can add to Marspedia, and can attribute that content with multiple options of content licensing including Creative Commons and public domain. For technical maintenance and upgrades, a Technical Subcommittee has also been formed and is using the Slack tool for communication. We already have an experienced group of technical experts that has set up and is maintaining the encyclopedia, but we are also on the lookout for experienced software developers and people that are familiar with the platform we are using: Mediawiki. The Mars Society is working to make Marspedia a cutting-edge and technologically advanced resource that has many tools available for our content writers and editors. To join this important effort, please visit the main Marspedia web page at www.marspedia.org and access the information under “How You Can Help”, including links to the two subcommittees mentioned above. If you have content to share, there is a Submission Form available as well, so you can submit your content and have others post it into the encyclopedia. How can the International Space Station Help The Occupy Mars Projects? Who wants to launch a satellite? Student at the Barboza Space Center are designing, building and repairing satellite prototypes in the hopes of one day carrying their experiments to the International Space Station. 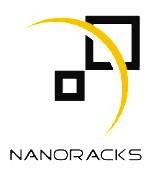 Nanoracks is a company that makes that all possible.